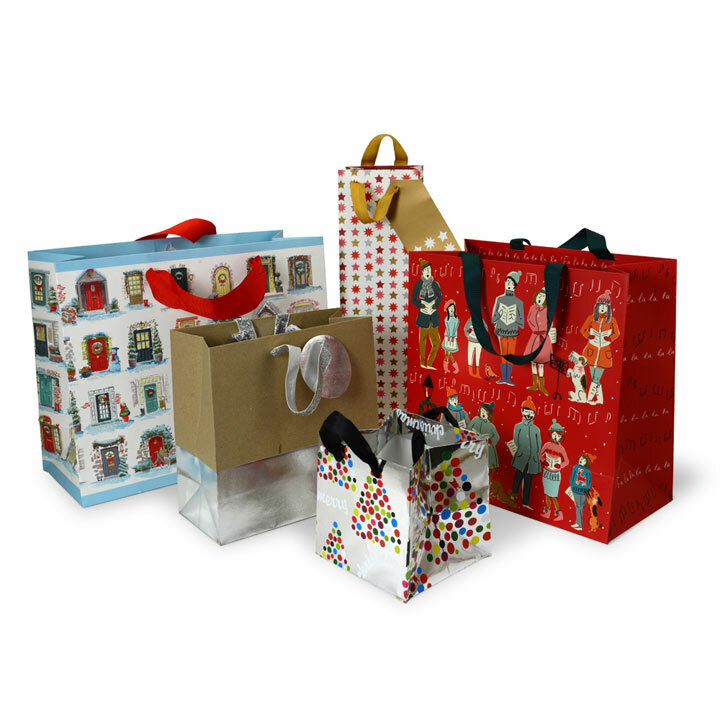 Get Christmas all wrapped up. 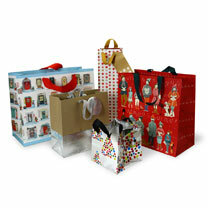 Five assorted festive gift bags in a range of sizes. Designs vary. Buy 1 pack of 5 or 2 packs and SAVE £4.00!